In the quest to build the world's best wetsuit, ROXY has engineered a programme dedicated to constant development and refinement. We know that when it comes to performing in cold water every detail counts. 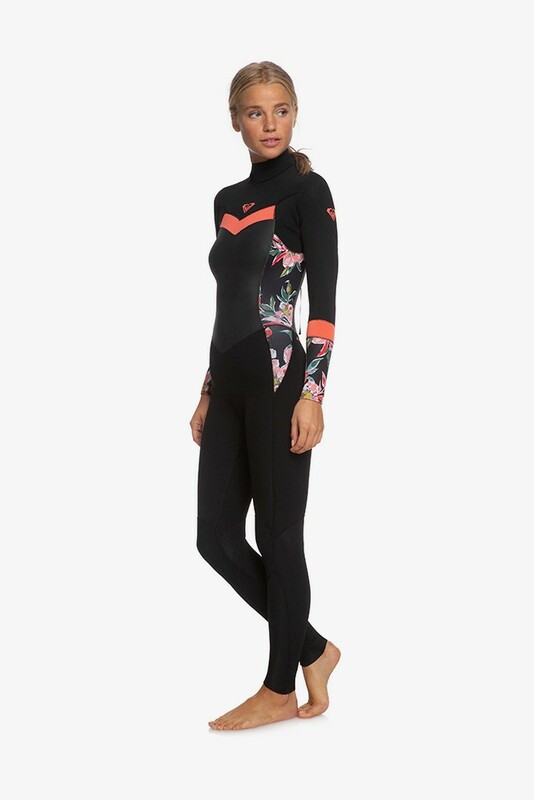 From the world's best rubbers, to proprietary cuts, and rich, energetic prints and colour palettes, ROXY wetsuits are built to keep you comfortable and at your best regardless of the season. When your surfing demands the best, the ROXY PERFORMANCE wetsuit provides supreme warmth, high-performance technical features and an unparalleled fit. ROXY Warmflight® far infrared heat thermal lining is engineered to retain maximum body heat where it’s needed most. F’n LITE neoprene ensures there are not sacrifices made when it comes to flexibility and warmth. 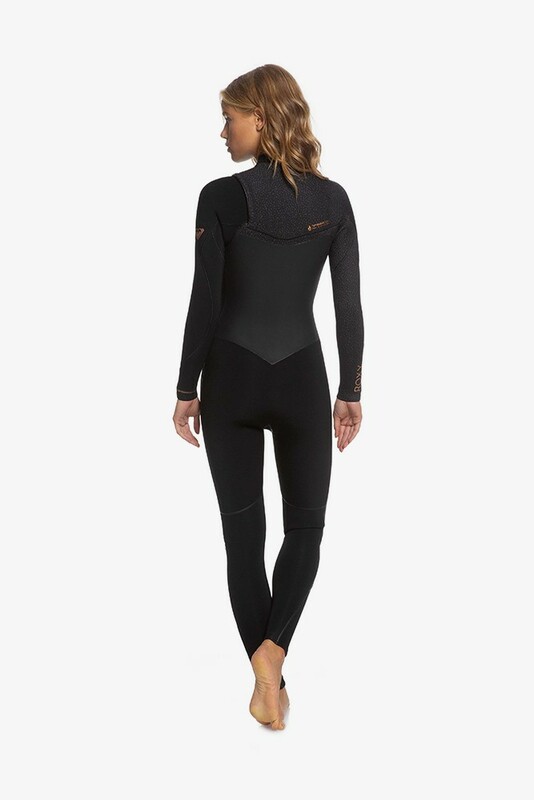 The ROXY PERFORMANCE wetsuit is simply the warmest, most flexible wetsuit. When it comes to building a better, Earth-friendly wetsuit, the 2019 ROXY POP wetsuit line goes all in. From the overall ecologically-minded fabrication process, to limestone neoprene, as well as our neoprene and polyester recycling processes, water-based glues and so much more, we’ve taken a deep dive into building wetsuits that not only perform for you, but also perform for the planet. Function and fashion converge in ROXY’s Satin collection. Designed with the best materials, including F’n LITE and Glideskin neoprene, it is our lightest, most flexible suit. It’s time to dance when surfing and style paddle out together. Bringing top-of-the-line features to an affordable suit, the Syncro Series is a wetty collection at the best possible value. UtiliSing ROXY Warmflight and Far Infrared thermal heat technology - applying strategic thermal lining placed in the chest and back watershield to retain maximum body heat. F’n LITE neoprene and GBS seams (glued and blind-stitched) seal to eliminate cold water leaks. Offered in a chest and back zip closure the Syncro Series is built with 100% top-end features for stretch and flexibility but designed around an affordable price.